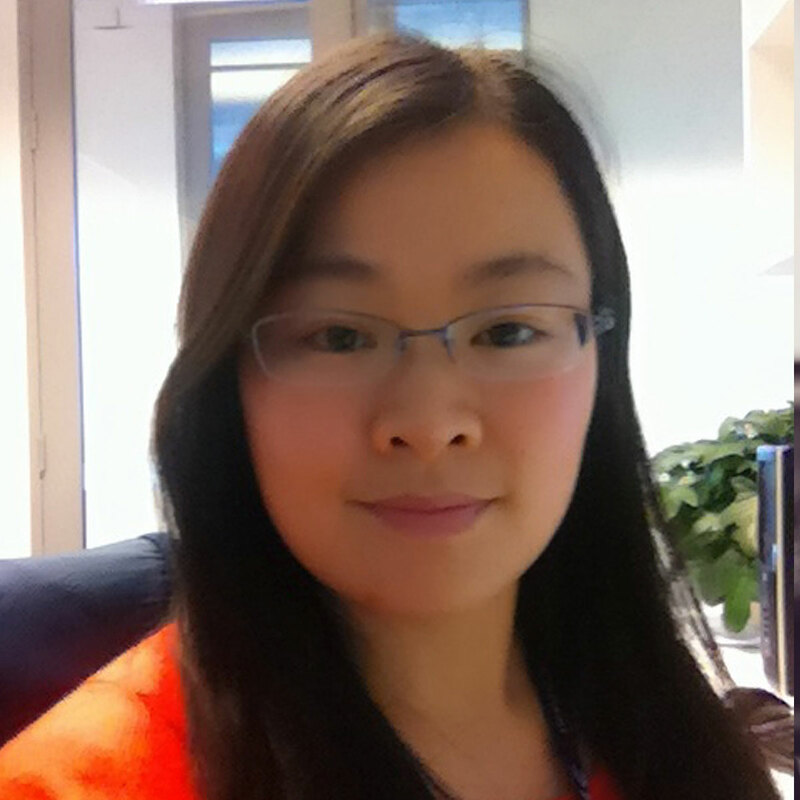 Dr Jing Jiang is currently a Lecturer at the UTS Priority Research Centre for Artificial Intelligence (CAI), School of Software, Faculty of Engineering and Information Technology (FEIT) at the University of Technology Sydney (UTS), Australia. She received a PhD degree in Information Technology from UTS in March 2015. Her research interest lies in data mining and machine learning applications with the focuses on deep reinforcement learning and sequential decision-making. Pan, S, Hu, R, Fung, S-F, Long, G, Jiang, J & Zhang, C 2019, 'Learning Graph Embedding with Adversarial Training Methods', arXiv preprint arXiv:1901.01250. Jiang, J, Zhang, H, Pi, D & Dai, C 2019, 'A novel multi-module neural network system for imbalanced heartbeats classification', Expert Systems with Applications: X, pp. 100003-100003. Liu, L, Zhou, T, Long, G, Jiang, J & Zhang, C 2018, 'MahiNet: A Neural Network for Many-Class Few-Shot Learning with Class Hierarchy'. Shaoxiong Ji, ZH 2019, 'Learning Private Neural Language Modeling with Attentive Aggregation', The 2019 International Joint Conference on Neural Networks (IJCNN 2019). Tao Shen, JJ & Zhang, C 2019, 'Tensorized Self-Attention: Efficiently Modeling Pairwise and Global Dependencies Together', 2019 Annual Conference of the North American Chapter of the Association for Computational Linguistics(NAACL-2019). Xueping Peng, ZN 2019, 'Attentive Dual Embedding for Understanding Medical Concept in Electronic Health Record', The 2019 International Joint Conference on Neural Networks (IJCNN 2019). Di Wu, MB 2019, 'Feature-Dependent Graph Convolutional Autoencoders with Adversarial Training Methods', The 2019 International Joint Conference on Neural Networks (IJCNN 2019). Fengwen Chen, GL 2019, 'DAGCN: Dual Attention Graph Convolutional Networks', The 2019 International Joint Conference on Neural Networks (IJCNN 2019). Shen, T, Zhou, T, Long, G, Jiang, J & Zhang, C 2018, 'Fast Directional Self-Attention Mechanism', arXiv preprint arXiv:1805.00912. Ji, S, Pan, S, Long, G, Li, X, Jiang, J & Huang, Z 2018, 'Learning Private Neural Language Modeling with Attentive Aggregation', arXiv preprint arXiv:1812.07108.